Did you know? Lilo.org search engine allows you to finance Phare. All suppports count! To help finance Phare use Lilo ! Phare is training young people from the street to the circus arts. 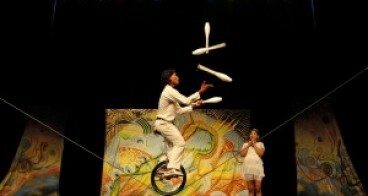 They show their talents on stage with unforgettable shows of great technical quality ! Each artist on scene was once a child who suffered unimaginable violence and deprived of education. At the school of the Phare Circus, children develop artistic qualities and true self-confidence. Phare proves that art can greatly benefit lives.